Hi everyone! 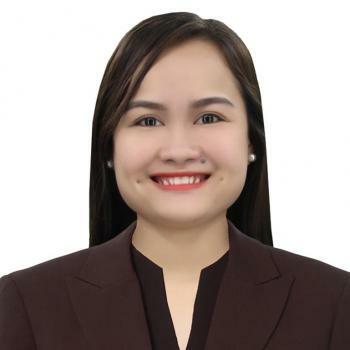 I am Lyn, currently working as a Finance Process Associate. I believe that learning English is not easy but I'll make the process enjoyable and exciting one. Challenges may come that needs to overcome but don't worry together we will conquer it. I am hoping to see you in my class. Teacher Lyn is currently working as a Finance Process Associate. She believes that learning English is not easy but she will make the process an enjoyable and exciting one. Challenges may come that needs to overcome but don't worry together you will conquer it. She is hoping to see you in her class. I think your pronunciation is very clear so I felt very easy to study with you. Thank you so much!